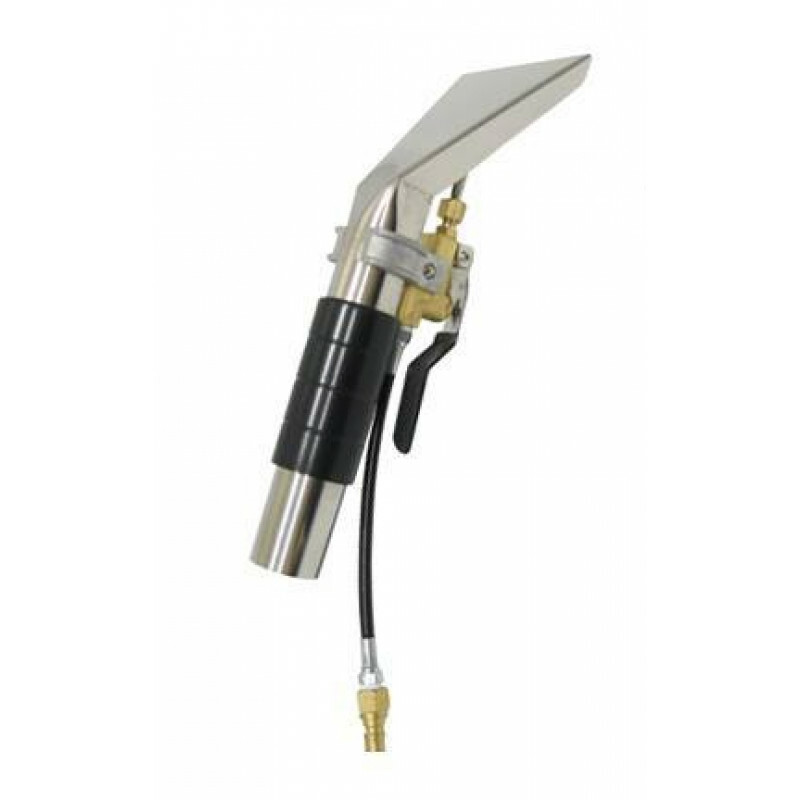 This stainless steel upholstery tool is made for our Sandia carpet extractors, like the heated portable carpet cleaner. A 4 inch cleaning path and trigger grip handle allow you to quickly clean just about any upholstered surface, including furniture, carpeted stairs, and car upholstery. Unlike other upholstery tools, this Sandia tool comes with a male quick connection, so it's not interchangeable with many other brands (which generally have female quick connects). If you're looking for a carpet cleaning tool you can use with your Sandia machine then check out our Sandia carpet wand. 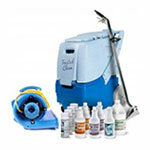 And don't forget the full lineup of upholstery cleaning tools that we have to offer.